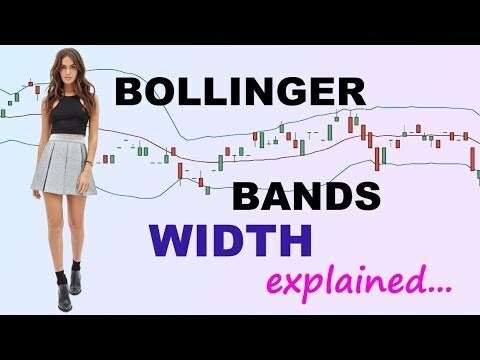 I have used the Bollinger bands a few times but often don't…..I make quick decisions, sometimes just enter very low prices for purchases and if they take, they do, if I have to go out and have no access to my computer. Still not comfortable trading on my phone. Would like to know your thoughts on that, and traveling with a computer and if you think hotel connections are safe. I have been reading up. I will need to make a trip for a few days and am trying to figure out whether or not it's safe. Thanks. Your thoughts are always appreciated.